Excellent location! 2 master bedrooms, 2 baths, roman tub, split layout for privacy with cathedral style ceiling. Gorgeous and relaxing lake view facing the sunset from a nice size balcony with travertine floor. 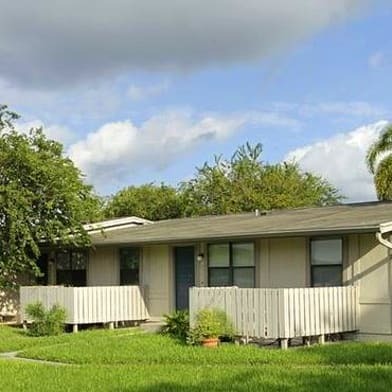 Upgraded kitchen with granite counters tastefully selected, crown moldings, ceiling fans, walk-in closets, sprinkle security system inside for safety, high impact glass for hassle free during storms, storage room outside, comfortable laundry room inside with regular size washer and dryer. 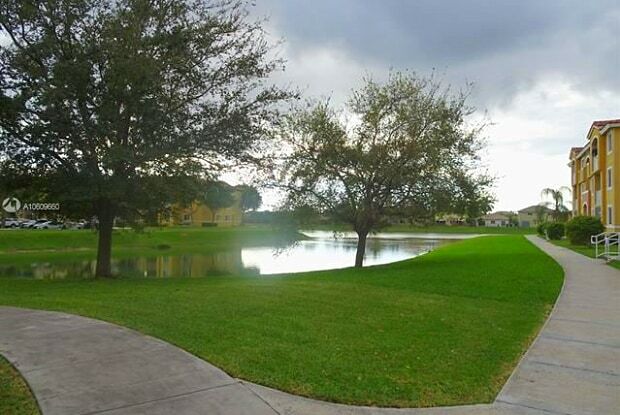 Close to the Florida Turnpike, shopping, schools, Black Point Marina and more... Call me for a private tour before is gone. 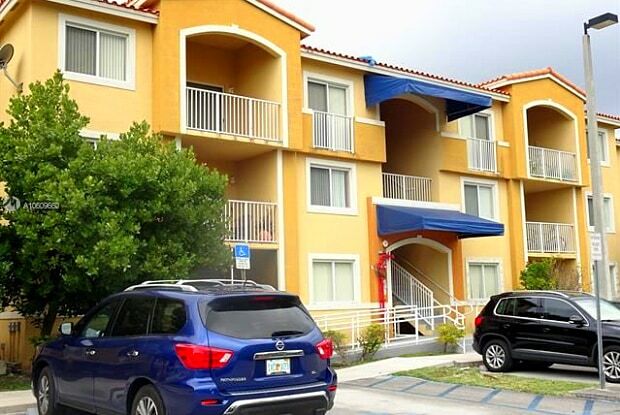 Have a question for 21100 SW 87th Ave #306?